The back stage work of Aht Yomyai during wedding photo shooting in Phuket,Krabi,Koh Samui and around Thailand. Thank you so much Aht! Everything has been so amazing, we will be forever grateful for what a wonderful photographer you are. We could not be happier really. Please tell your team how pleased we are for us. 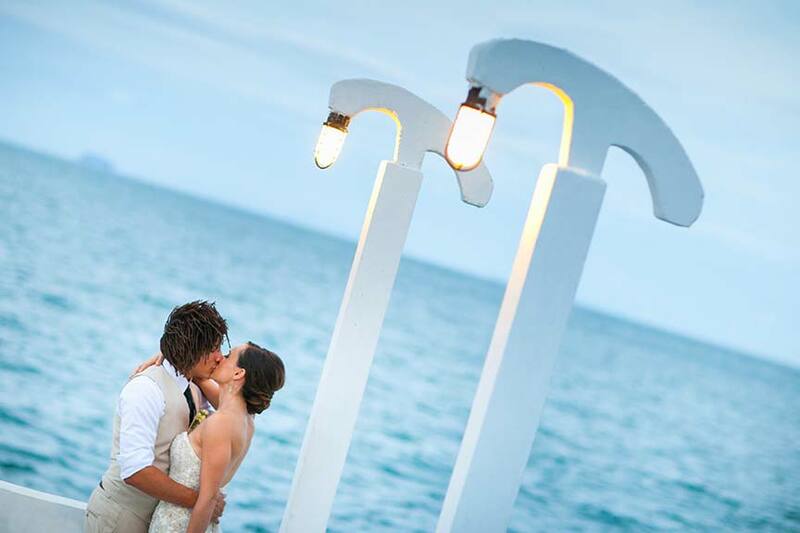 I just want to say that Aht and his team did a very fantastic job at our destination wedding. Planning a destination wedding is a bit of a gamble but I have to say the whole experience of getting married abroad was magical for me. Aht and his team had an amazing vision of the whole event and I am so thrilled with the resulting wedding photos and videos. Thank you for capturing the beautiful moments for us, so that we can relive them again and again! I have received the photographs and are all in good order. Choosing a photographer through the internet is a little bit of risk-taking. 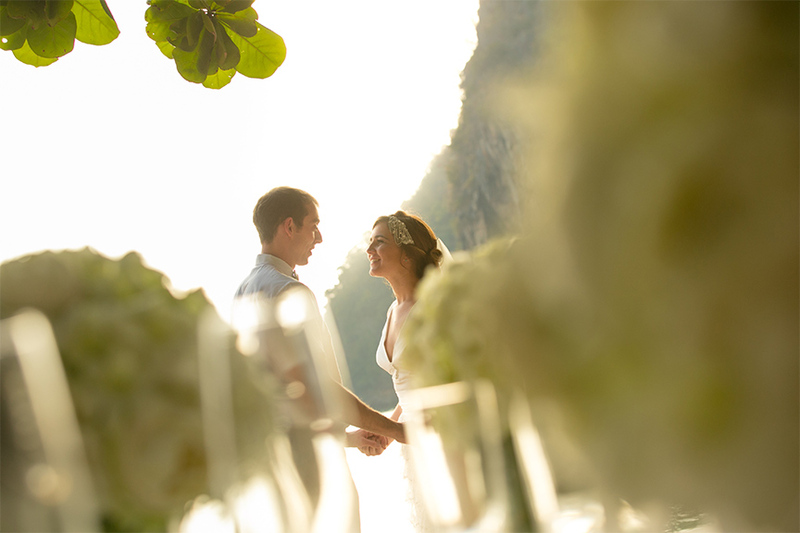 But am I glad that I took that risk and engaged the services of Phuket Photographer. We enjoyed our photo session, choosing to do our shots at the resort as well as Surin beach. The photographs came out exactly what I have hoped for. Capturing the fun and happy moments in Phuket. There were also incredible portraits shots which I really love. Thanks Aht for all the memorable photographs. I wish you well and success and hope to work with you again when we are in Phuket.